Released every three years by the Atkinson Centre, the ECE Report evaluates the quality of Canada’s early years services, including their oversight, funding and access, against a 15-point scale. In 2017 Canadian provinces and territories spent almost $11.7 billion on educational programs for young children. More than half of Canadian preschoolers attended an early childhood program and the educators who teach and care for them are getting better paid. It’s mostly a good news story — depending on where you live in Canada. These findings are part of a new study released by researchers at the Ontario Institute for Studies in Education. 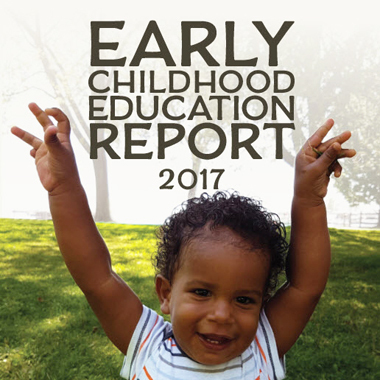 The Early Childhood Education Report 2017 is the third assessment to identify gaps and progress in the provision of early childhood services across Canada. The CEECD proudly collaborated to the ECE Report 2017 by overseeing the development of the Quebec profile and the French translation of the report.